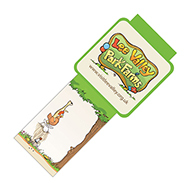 Our personalised bookmarks make for the ideal promotional tool which will add fun and adventure to children's reading experience. 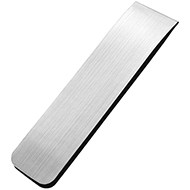 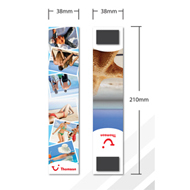 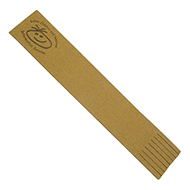 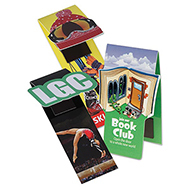 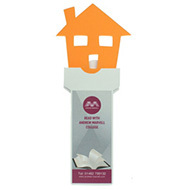 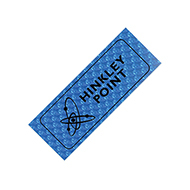 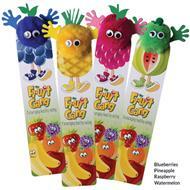 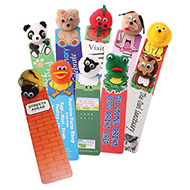 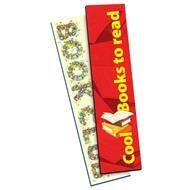 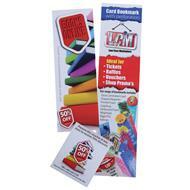 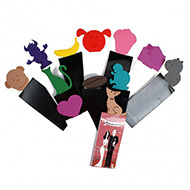 Branded bookmarks are the perfect marketing tool to engage with children, not only will kids love it but as you will be encouraging reading, their parents will love them too. 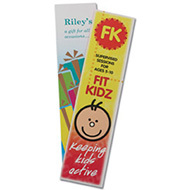 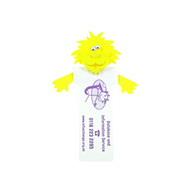 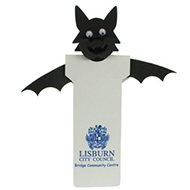 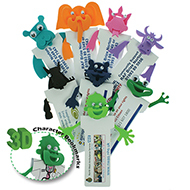 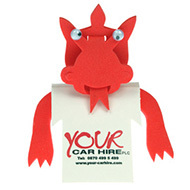 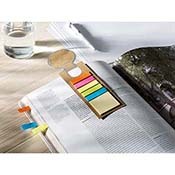 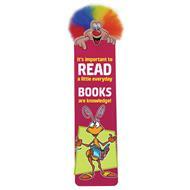 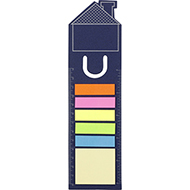 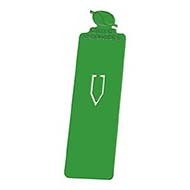 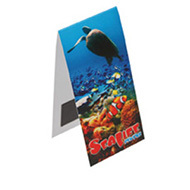 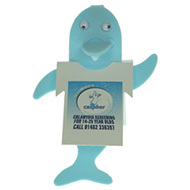 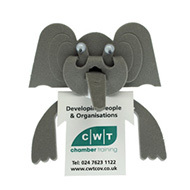 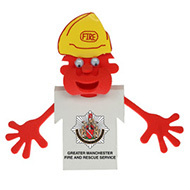 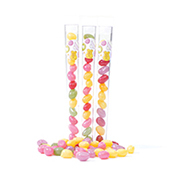 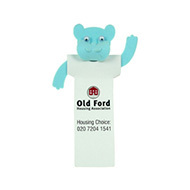 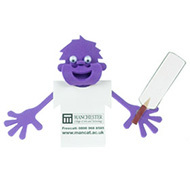 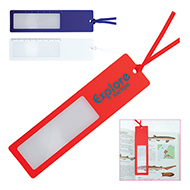 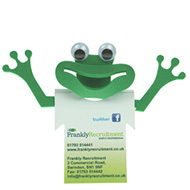 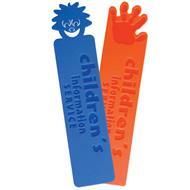 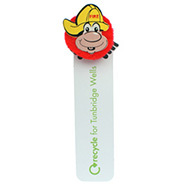 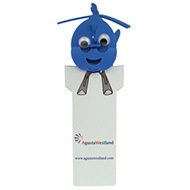 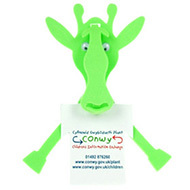 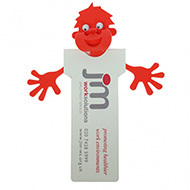 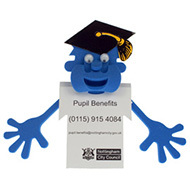 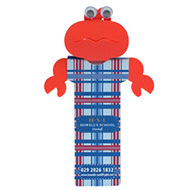 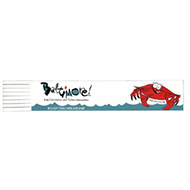 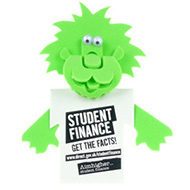 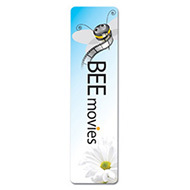 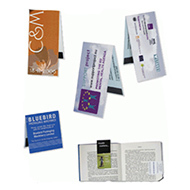 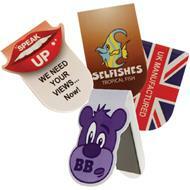 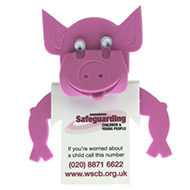 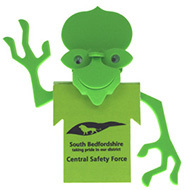 As well as our range of printed bookmarks, be sure to check out our other low-cost promotional children's giveaways including logo bugs and stress balls . 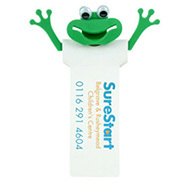 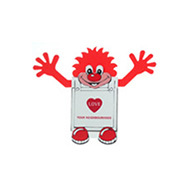 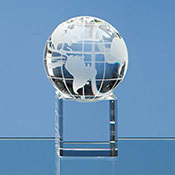 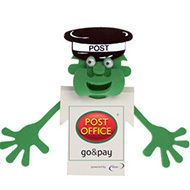 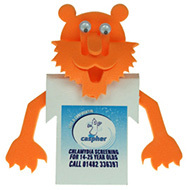 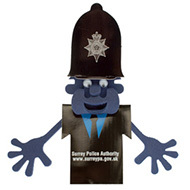 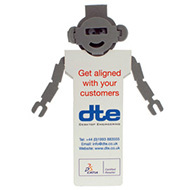 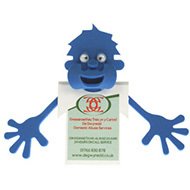 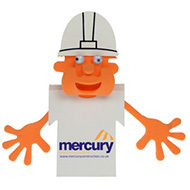 All of our products are custom built to feature your business's brand, logo or message, so contact us today to see how we can help you create the perfect children's giveaway. 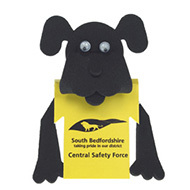 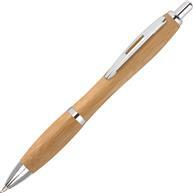 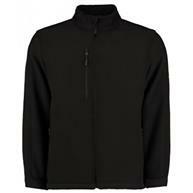 Phone us on 01245 382600, email us sales@allwag.co.uk or live chat with us above.